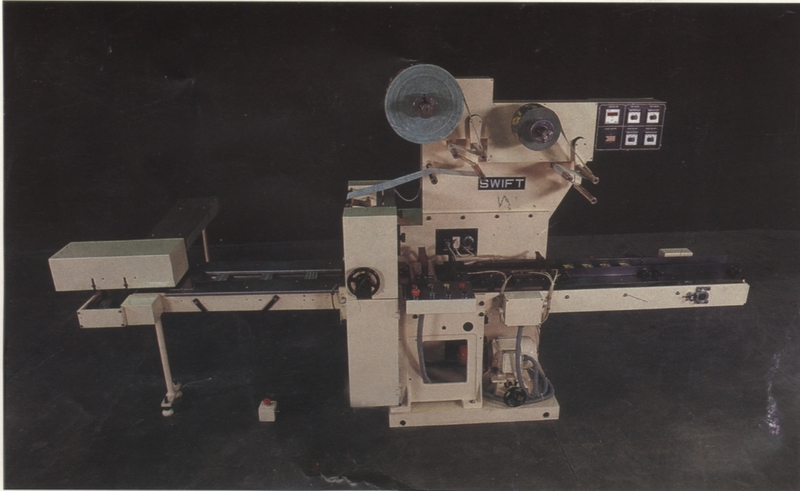 SWIFT Machine has been designed to pack detergent cakes in single wrap, handling heat sealable films, laminates and poly coated wrapping material. SWIFT is built from high precision components having the desired metallurgical and heat treatment characteristics, resulting in lower wear and tear, lesser maintenance costs and longer life. The highly reliable, operator friendly; robust design has high productivity and efficiency with negligible rejections.